“Somewhere we must come to see that social progress never rolls in on the wheels of inevitability. It comes through the tireless efforts and the persistent work of dedicated individuals.” — Martin Luther King Jr.
Those words from King’s speech “The Other America,” which he delivered to a crowd of students, faculty and staff at Stanford University in April 1967, set the foundation for a lecture by New York Times columnist and political commentator Charles Blow at Florida State University’s MLK Commemoration Ceremony. 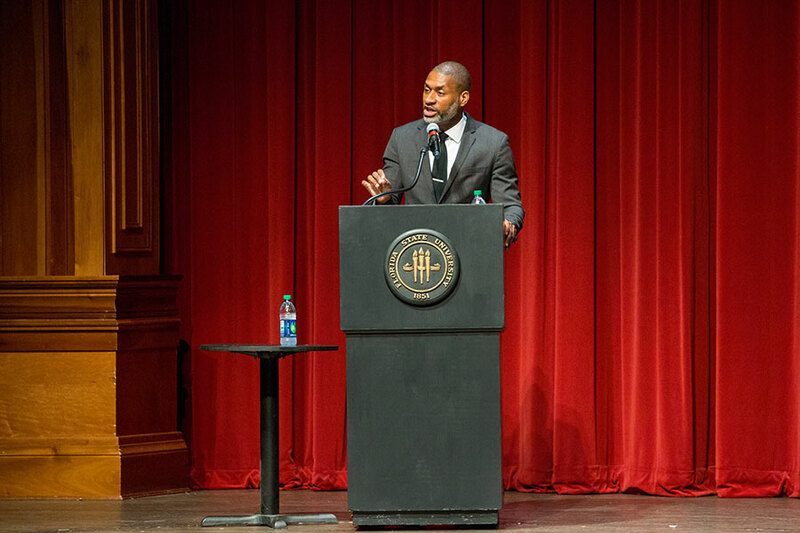 Blow was the Golden Tribe lecturer at Tuesday’s ceremony, which closed out the 31st Annual FSU MLK Week — a week full of opportunities for celebration, service and dialogue on the civil rights movement of the past and social justice issues in America today. 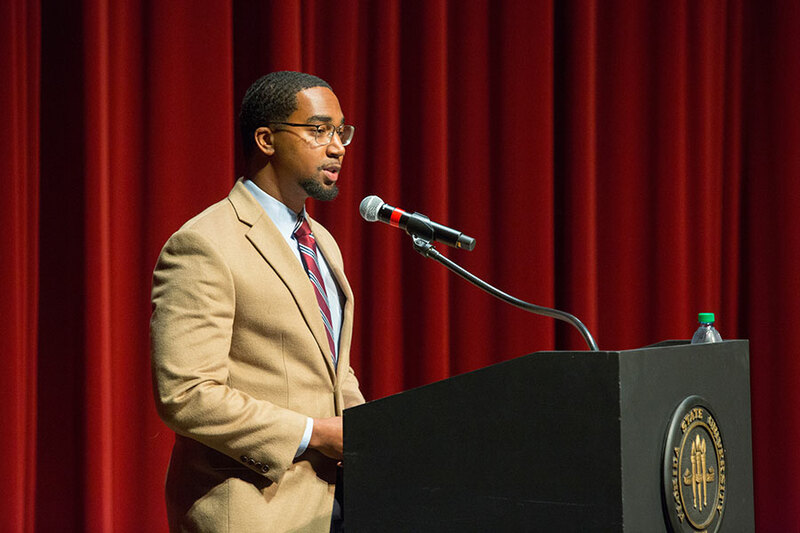 Using the week’s theme, “More Than the Dream,” Blow took the opportunity to talk about several of King’s impactful speeches other than his iconic “I Have a Dream” speech. Blow told attendees that King was assassinated on a Memphis hotel balcony one year to the month after delivering the address at Stanford. At the time of his death, King was in Memphis to support black sanitation workers who were on strike demanding a fair wage and fair working conditions. Blow also discussed King’s “I’ve Been to the Mountain Top” speech, delivered the day before he was assassinated. In it, Blow said, King challenged America to make its constitutional principles of freedom and equality fully inclusive of black people. 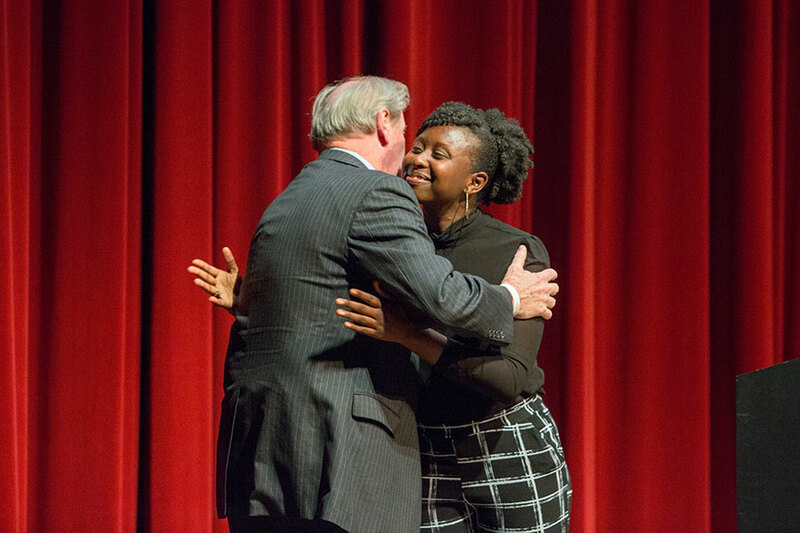 Before Blow’s talk, the FSU Gospel Choir performed and FSU President John Thrasher offered words of welcome. 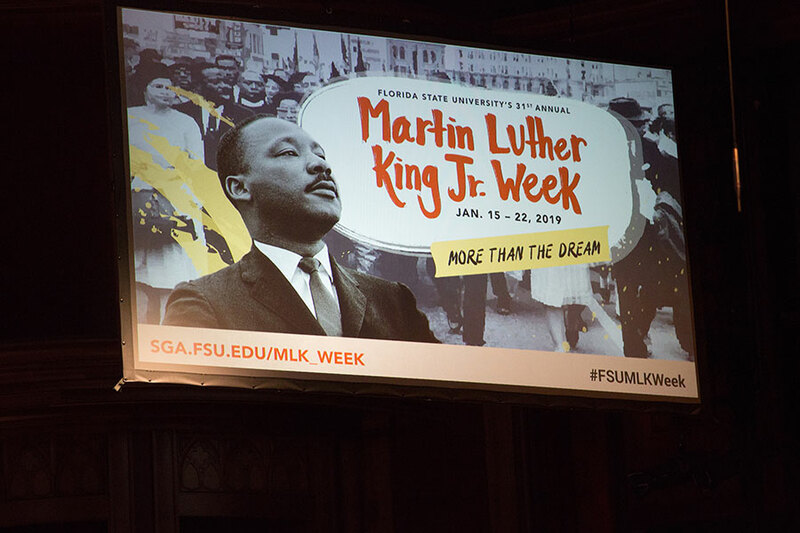 During the ceremony, Florida State honored the winners of the 2019 Dr. Martin Luther King, Jr. Distinguished Service Awards. 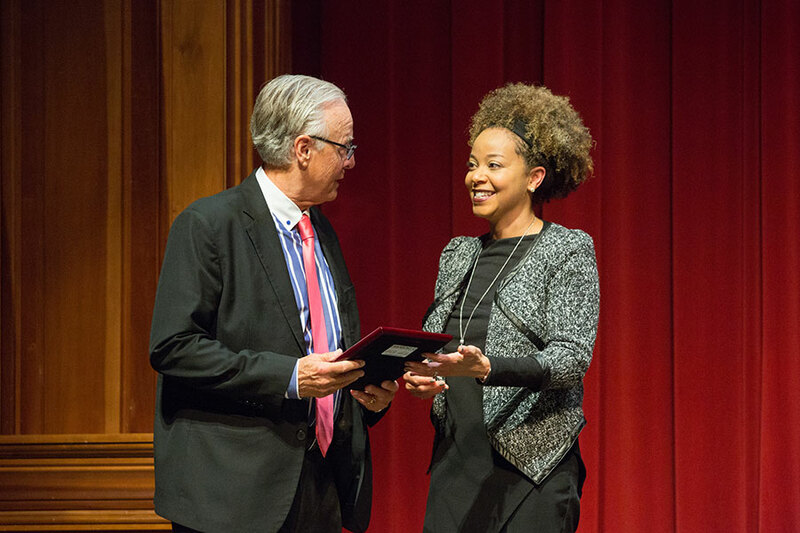 Thesla Berne-Anderson, director of College and Pre-College Outreach at the FSU College of Medicine, was named the staff awardee. 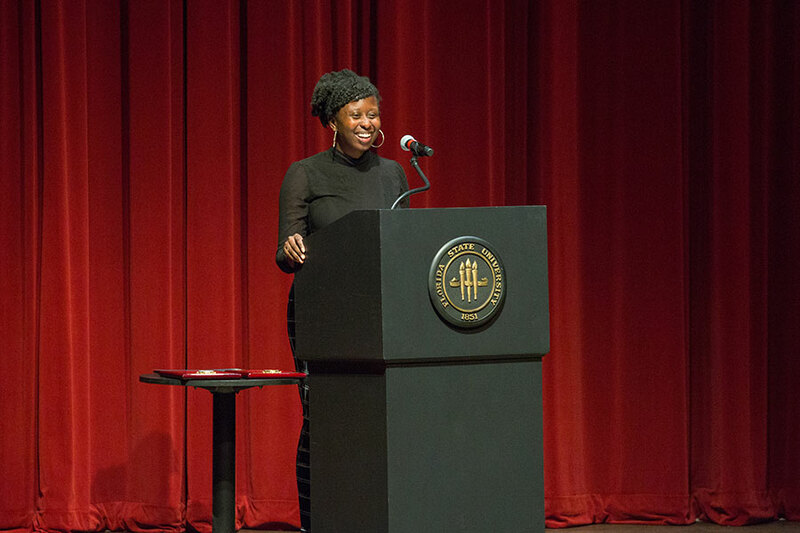 She was nominated for her efforts to increase diversity at the college through the development of the Science Students Together Reaching Instructional Diversity Excellence outreach program. The program works with college as well as middle and high school students who have an interest in pursuing careers in health or medicine. 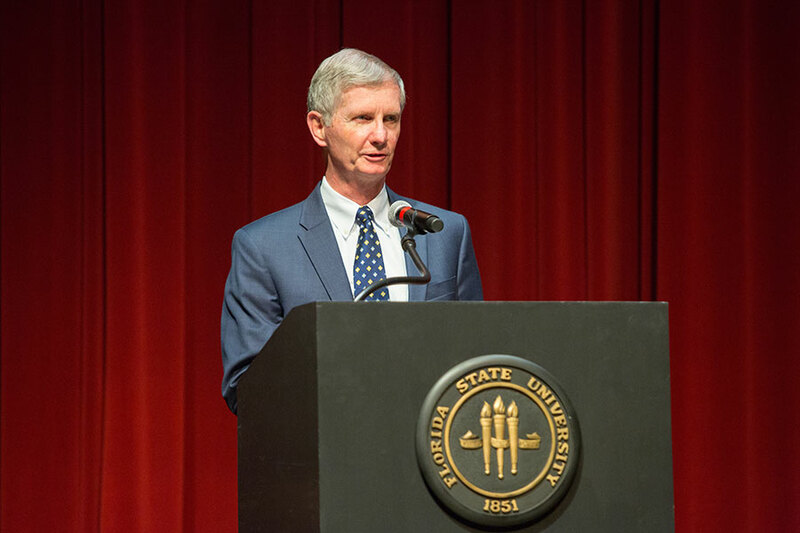 FSU College of Medicine Dean John Fogarty accepted the award on Berne-Anderson’s behalf. 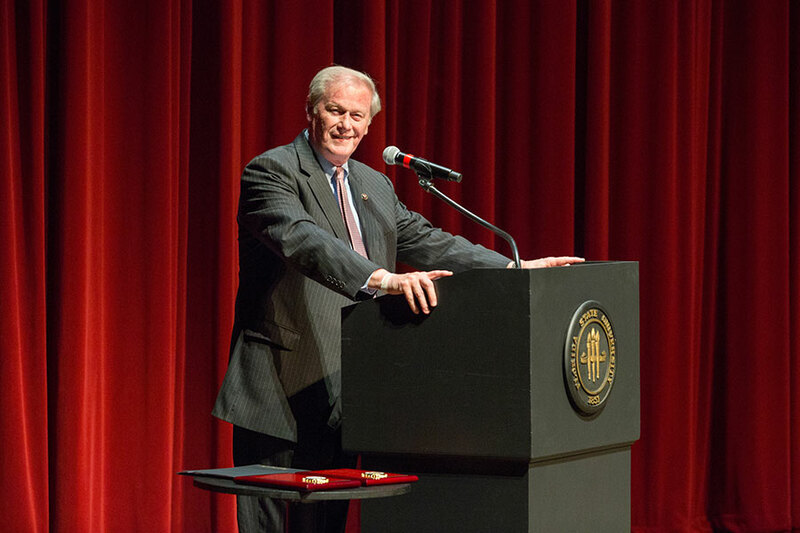 Donald J. Weidner, dean emeritus of the FSU College of Law and Alumni Centennial Professor, was the faculty recipient. 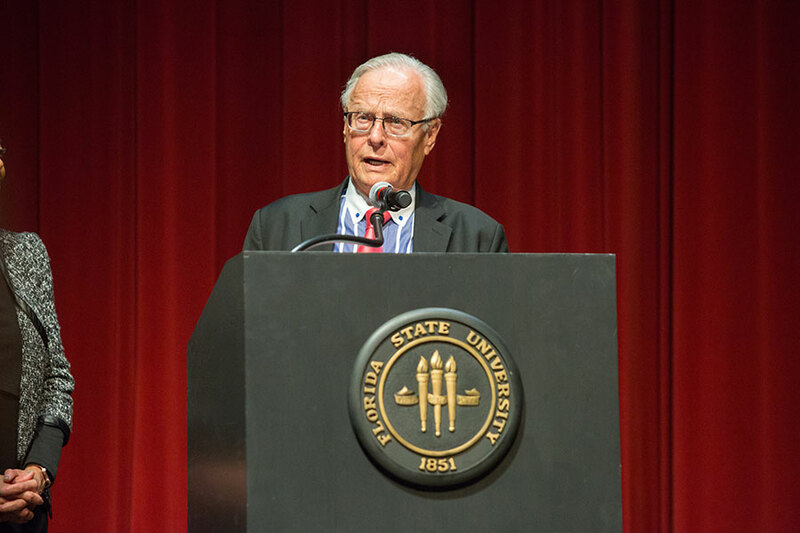 Weidner’s former colleagues described him as one of the most transformative deans in the country and said his efforts developing the “Summer for Undergraduates Program” had expanded the horizon of students who otherwise might have never considered careers in the legal field. The Dr. Martin Luther King, Jr. 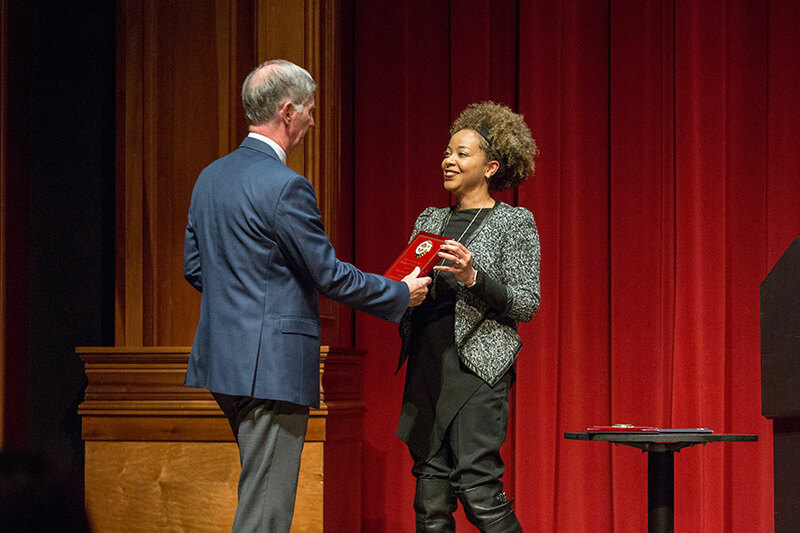 Distinguished Service Award was established in 1986 to honor faculty members, administrators or staff members for their outstanding service in keeping with King’s principles and ideals and carries a $1,000 stipend for the recipient. 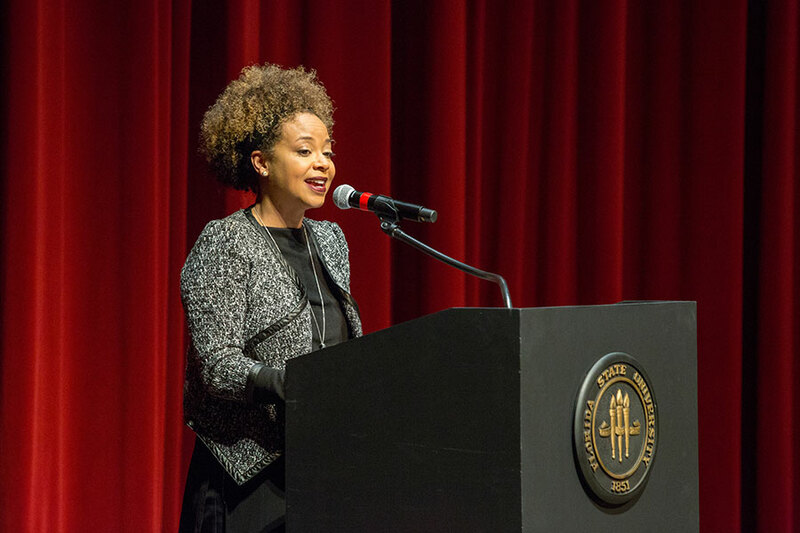 The university also honored the winners of the 2019 Dr. Martin Luther King Jr. Book Stipend awards. The awards have historically been endowed by the Office of the Vice President for Student Affairs and the FSU National Black Alumni. 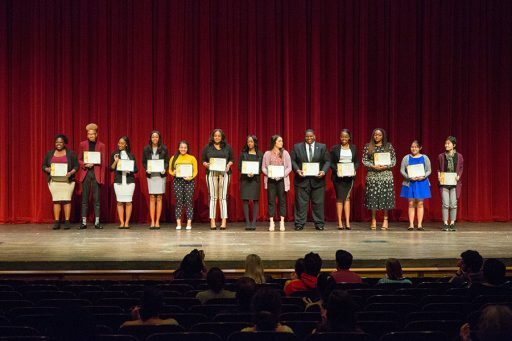 This year, FSU’s Family Connection Council joined as a partner, which allowed nearly three times as many students to receive the scholarship designed to support outstanding graduate and undergraduate students as they complete their education. 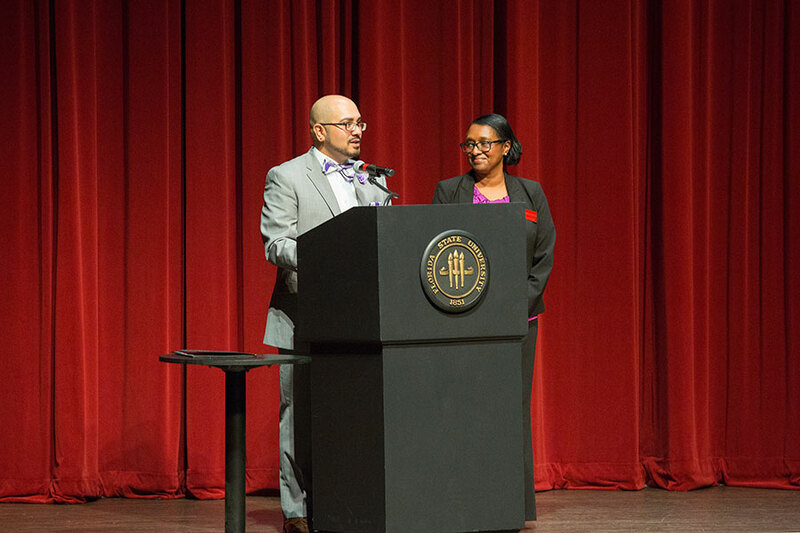 Faculty, staff, and administrators who completed the FSU Diversity & Inclusion Certificate were also recognized. 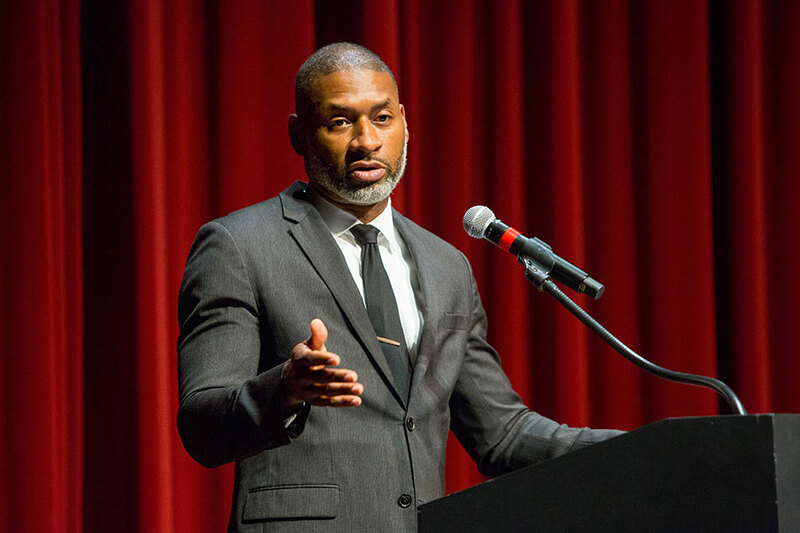 The goal of the program is to find ways in which members of the FSU community can assist in creating a welcoming and inclusive campus for all. There are currently 196 faculty, staff and administrators enrolled in the certificate program from more than 18 departments and 11 colleges, including the Panama City Campus and the Ringling Campus in Sarasota.